I attended Geneva College and graduated with a BA in Music Education. I started lessons at the young age of 8 with Jardines Music. I have studied with Tony Lovello who is now 82 years young. 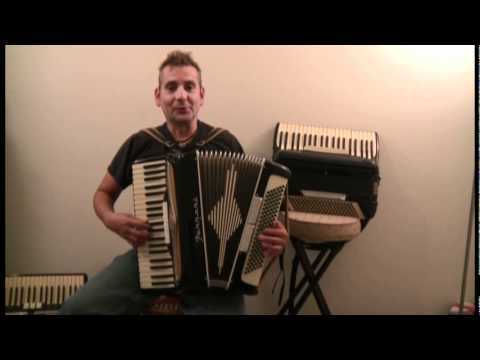 One of the best accordion players of his time and today. Tony still performs professionally around the United States. David picked up immediately on my weaknesses and offered helpful coaching. 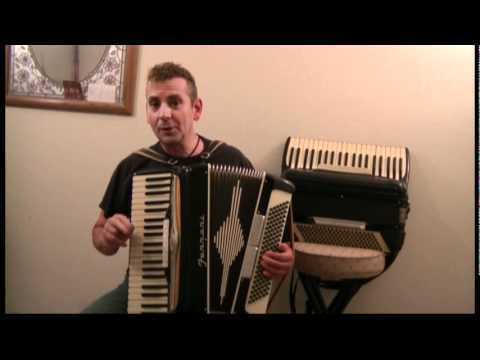 Whoever learns music and accordion from David will be blessed by his professional knowledge, dedication and enthusiasm. 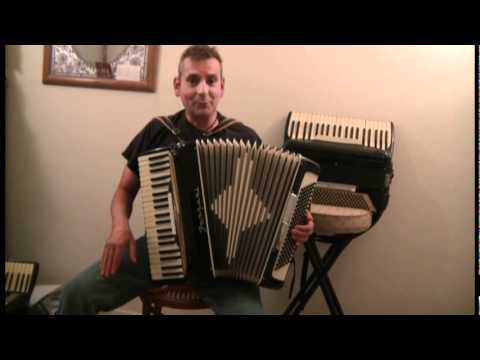 He provided wise advice for me to purchase a nice accordion. His instructions were clear and easy to understand. He could tell what I knew and what I did not know. Based on my music foundation, he added the extra instruction about some music reading knowledge. 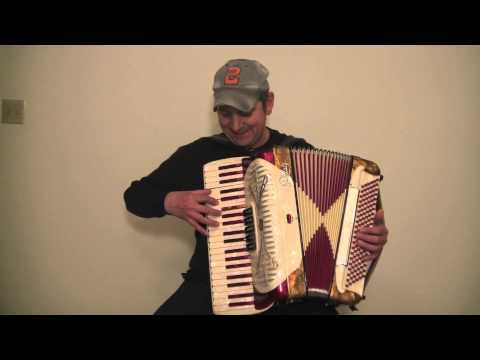 I am a adult accordion student in Canada , since last October I start accordion lessons with David , I really enjoy every single class! David is the best teacher ! Thank for the great lesson! I'll definitely have some excellent stuff to work on. Also, I just wanted to say thanks again for doing this online instruction. You're a great teacher and this method fits perfect with my highly mobile life. I'll be in touch soon to schedule another round of lessons.